Overweight and obese are labels for weight ranges. According to the Centers for Disease Control and Prevention (CDC), weights in these ranges are higher than what is generally considered healthy for a given height. Having a weight in one of these categories may increase your risk for certain diseases and health problems. The definitions of overweight and obese are different for adults than children. Definitions for Adults - ​Weight ranges for adults are defined using Body Mass Index (BMI) — a number, usually between 15 and 40, calculated from a person's height and weight. The easiest way to determine your BMI is to use the Academy of Nutrition and Dietetics online BMI calculator. A calculator will give you both your BMI and the weight category your BMI falls within. While most people associate BMI with body fat, it is not a measurement of body fat. This means that some people can have a BMI in the overweight range even though they do not have excess body fat, which is especially true for athletes. Definitions for Children and Teens - For people ages 2 to 19, BMI is referred to as BMI-for-age and is determined using height, weight, age and gender. 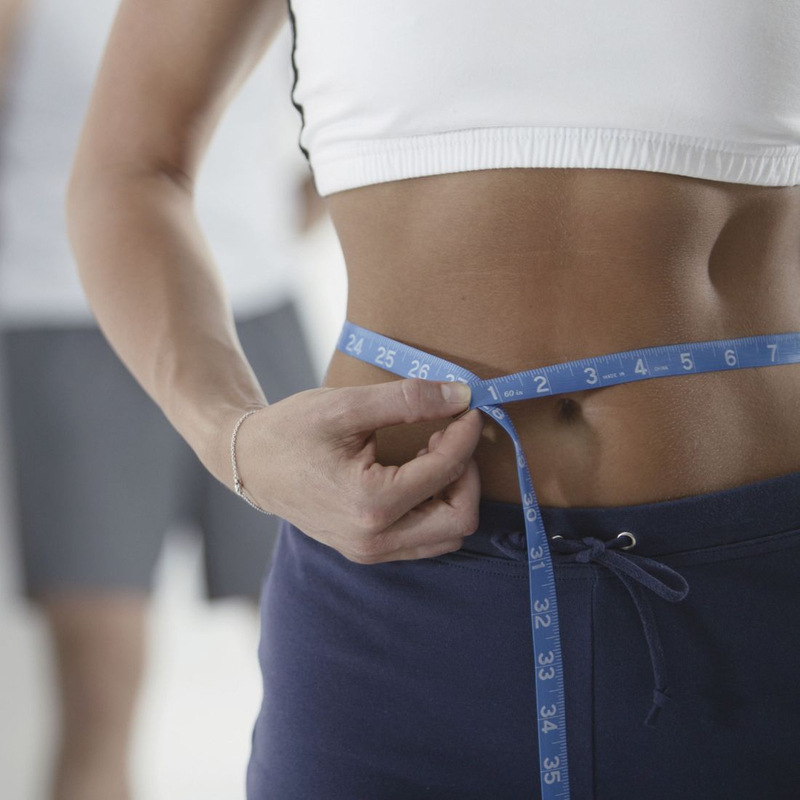 Body fat varies at different ages; boys and girls tend to have different amounts of body fat. BMI-for-age is given as a percentile that shows where a child's or teen's BMI falls in comparison to others of the same age and gender. Use CDC's BMI Calculator for Child and Teen. As with adults, BMI-for-age may be used as a screening tool, not as a diagnostic test. A health care provider needs more information to determine if excess weight is a health problem. In addition to calculating BMI-for-age, a health care provider may ask about family health history, eating habits and the amount of physical activity your child gets. Additional assessments may include skin fold thickness measurements and lab tests for cholesterol and blood sugar levels. While the terms overweight and obese have precise definitions as noted above, these labels take on other meanings in our weight-obsessed society. Often, overweight and obese people are stereotyped, even enduring unfair treatment because of their weight. Larger children often are the target of weight-related bullying by other children and adults. 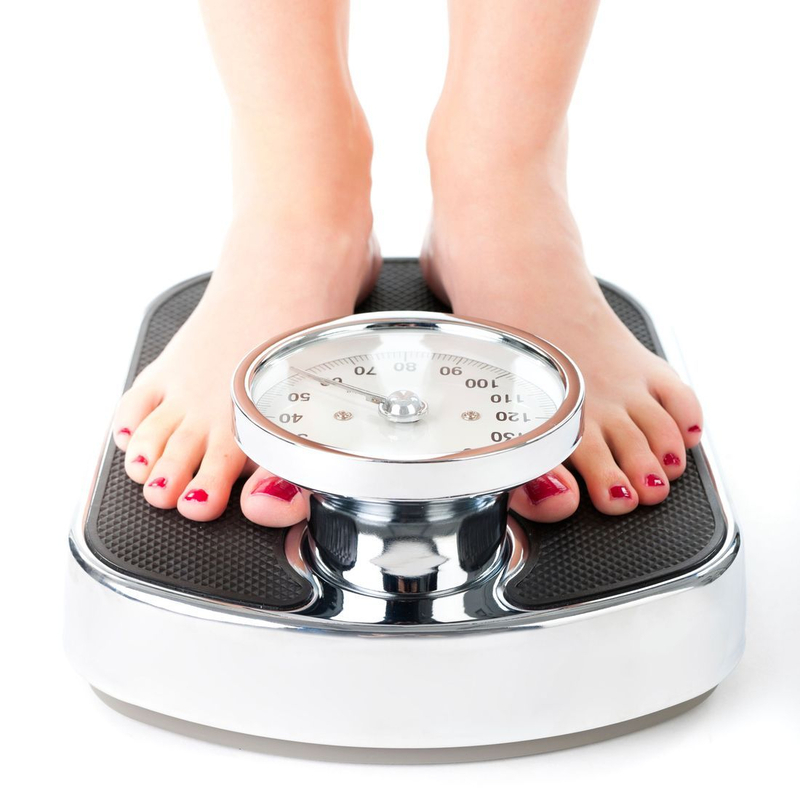 Overweight and obese are terms that refer only to a general estimate of an individual's body weight. They do not in any way reflect on a person's competence, self-discipline, drive or ability to lead a healthy lifestyle. Do sugar make kids hyperactive? Round up a group of kids for a party, ply them with cake and soda and before you know it they’ll be bouncing off the walls, right? Not exactly. While many parents swear that sugar makes their kids hyperactive, a substantial body of research shows there’s no link between the two. The sugar-hyperactivity myth is based on a single study from the mid 1970's in which a doctor removed the sugar from one child's diet and that child's behavior improved. Since then, over a dozen larger studies have been conducted and not one of them has found that sugar causes hyperactivity. Interestingly enough, researchers have found that parents are more likely to say that their kids are overly active when they think they've consumed sugar. In one study, parents were asked to rate their child's hyperactivity after consuming a drink with sugar. Unknown to the parents, the drink was sugar-free, but the parents still rated their child as more hyperactive. 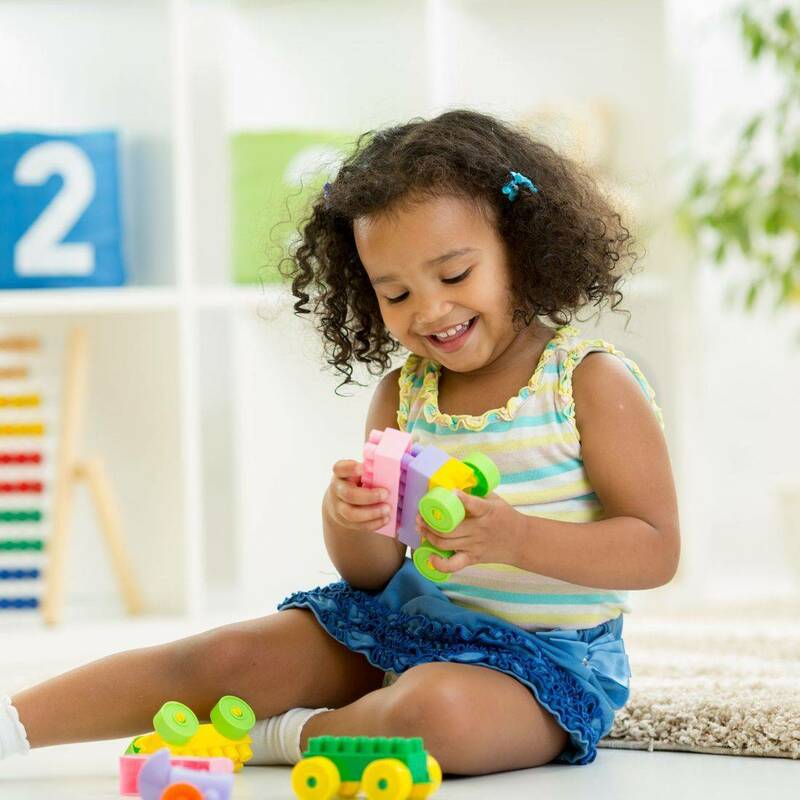 You may think that your child is acting out during his or her birthday party because of the sweet snacks being consumed, but actually your child may be wired up because of the excitement of playing games and being with friends. Experts say you should take stock of your child's environment before blaming sweets for hyperactivity or bad behavior. Some studies even say that sugar may actually have a calming effect because it produces a chemical called serotonin which contributes to a feeling of well-being. Hyperactivity aside, there is another reason you should be concerned with the amount of sugar your child eats. When kids fill up on sugar-sweetened foods they have little appetite for healthier foods their growing bodies need, such as fruits, vegetables, whole grains, lean protein and low-fat dairy. While you don't need to restrict the sweet stuff entirely (a little teaches balance and moderation), you can offer it strategically. For example, instead of cookies and milk, try a banana and a glass of low-fat chocolate milk. Or top a small bowl of ice cream or frozen yogurt with fresh berries. That way, everyone gets their just desserts – and a side of nutrition, too. Diabetes Who is at risk? It's estimated that 84 million Americans (greater than 1 in 3) have prediabetes — a condition that raises the risk for developing Type 2 diabetes, heart disease and stroke. Which is better fuel for spinning class — protein or carbohydrates? Should you consume a sports drink on a long run? Is it safe to eat before a workout? Listen to locker room talk at the gym and you'll hear lots of conflicting tips about what you should eat and drink before and after you work out. These answers to five common questions about fueling your workout sort fact from fiction. Protein is an important part of a balanced diet, but eating more protein will not magically make you stronger. The only way to grow muscles is to put them to work, and eat enough calories to build mass. Most people can get enough protein from food alone and do not need a supplement. Carbohydrates are the major fuel for muscles and an athlete's diet should consist of mostly carbohydrate. The body converts carbohydrate to glycogen, which is stored in your muscles to power your workout. For some athletes, eating solid food in the middle of a workout can cause digestive upset. In these cases, easily consumed sports gels, chews or drinks may help. Food and fluid intake around workouts should be determined on an individual basis with consideration for an athlete's gastrointestinal tract tolerance, as well as duration and intensity of the workout. Your body needs fuel to function, especially if you're asking it to run, jump, swim or lift weights. Don't skip breakfast before a morning workout. Eating before exercise, as opposed to exercising in the fasted state, has been shown to improve exercise performance. Eating in the morning helps replenish liver glycogen and steadies blood sugar levels. If it's hard to stomach solid food first thing in the morning, try a fruit smoothie, or a liquid meal supplement, and don't forget to hydrate before you exercise. Wrong. Working out isn't license to abandon portion sizes and healthy eating guidelines. It's easy to overestimate the amount of calories you burn while working out. You should adjust your calorie intake if you're engaging in serious training, such as for a triathlon, where you might be working out more than once a day. Recovery nutrition is necessary if you are an athlete participating in strenuous activity, especially if you are participating in multiple events in the same day. For the casual exerciser working out for an hour or less, a healthy balanced diet will work just fine. Because of its favorable carbohydrate and protein content, chocolate milk is indeed an effective recovery aid, but it's not your only choice. Replacing fluid lost during a workout should be first priority. Plain water and water-rich foods such as fruit are good choices. Be sure to eat a balanced meal within a couple hours of working out to help muscles recover. For strenuous workouts, carbohydrate should be consumed within 30 minutes of finishing the workout. This can be done with a sports drink or a carbohydrate-rich snack such as a fruit smoothie. If you want to maintain a healthy weight, build muscle and lose fat, the best path is a lifelong combination of eating smarter and moving more. According to a study by Economist, "EVERY six seconds a person somewhere in the world dies as a consequence of diabetes, according to estimates by the International Diabetes Federation (IDF). In 2015, 5m lives were lost to the disease, more than were claimed by AIDS, tuberculosis and malaria combined. Moreover, the toll is rising faster than forecasters have expected. Nearly half of these deaths are among people younger than 60." "The rise of diabetes has been misjudged repeatedly. In 1995 the World Health Organisation estimated that 135m 20- to 79-year-olds had diabetes, and that this figure would more than double in three decades. But reality outpaced this stark projection by a huge margin: just twelve years later the number of people with diabetes had already nearly doubled. Since then, the rise of diabetes has been so steep that prevalence closed in on projections even faster. In 2015, the estimated global prevalence had reached 8.8%, nearly double that in 1995. By 2040, the IDF reckons that a tenth of humanity will have the condition. Already, diabetes gobbles up 12% of health spending globally; in some countries, the share is as much as a fifth." "Both type 1 and type 2 diabetes are increasing rapidly. The factors contributing to type 2 are well known; poor diets, urbanisation and low physical activity increase susceptibility. It is no surprise that type 2 accounts for 90% of cases in high-income countries. But type 1 diabetes, which is fatal unless treated with daily insulin medication, is also rising at about 3% a year."